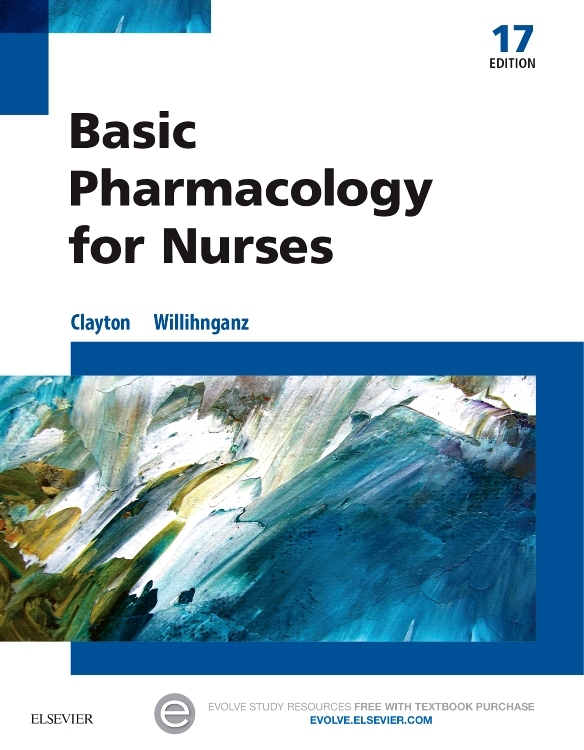 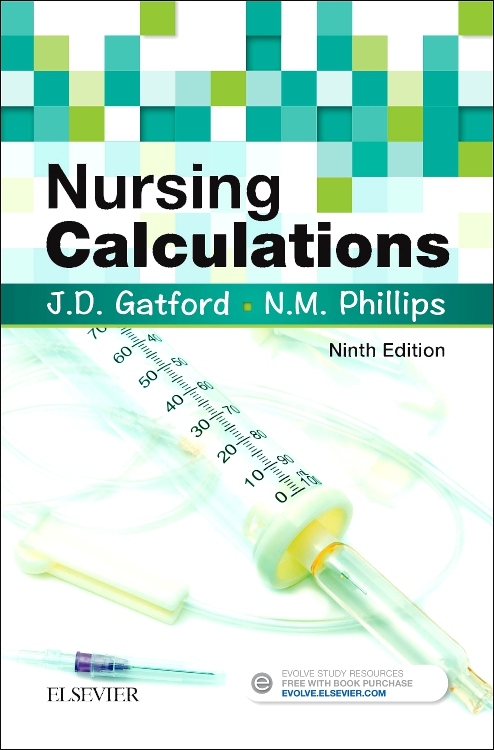 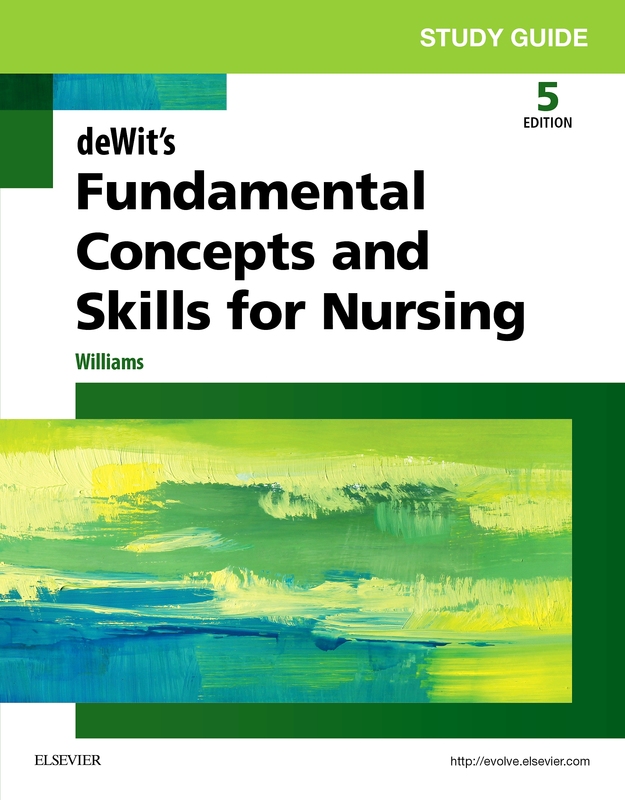 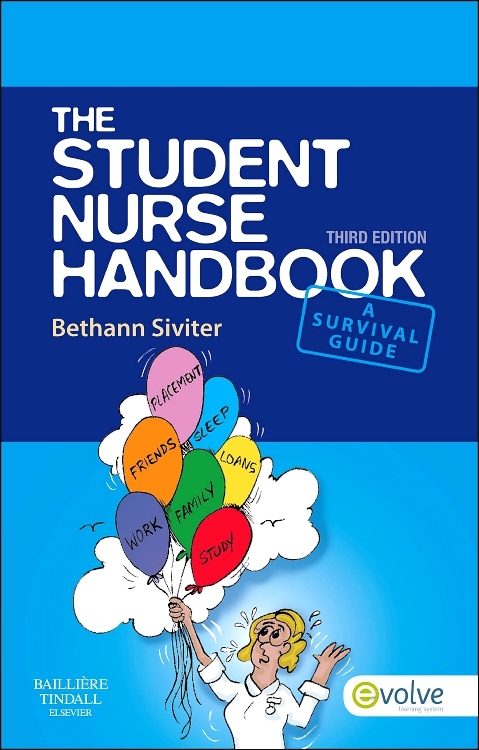 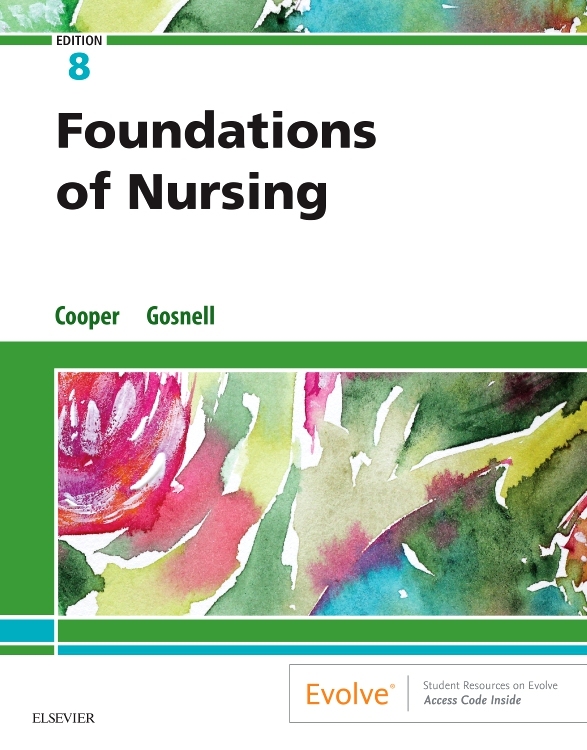 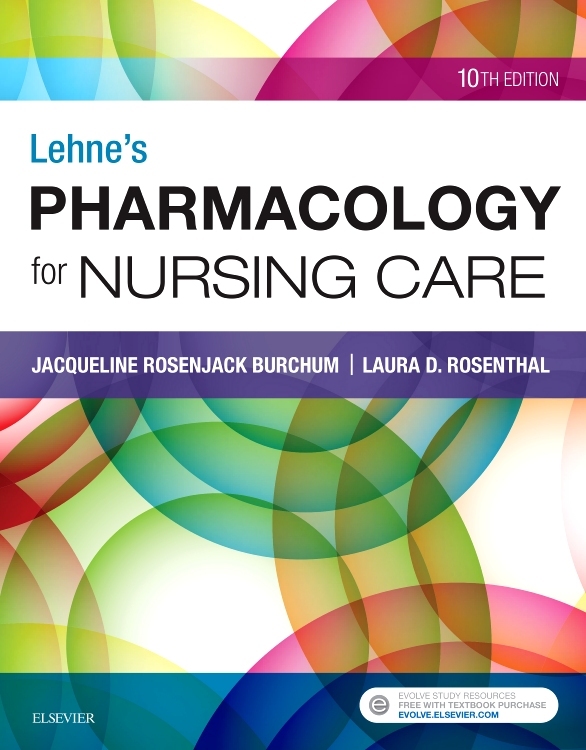 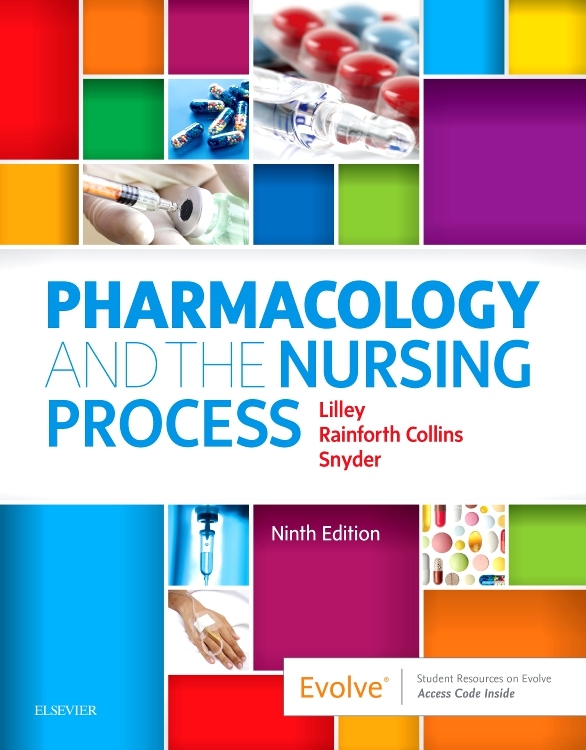 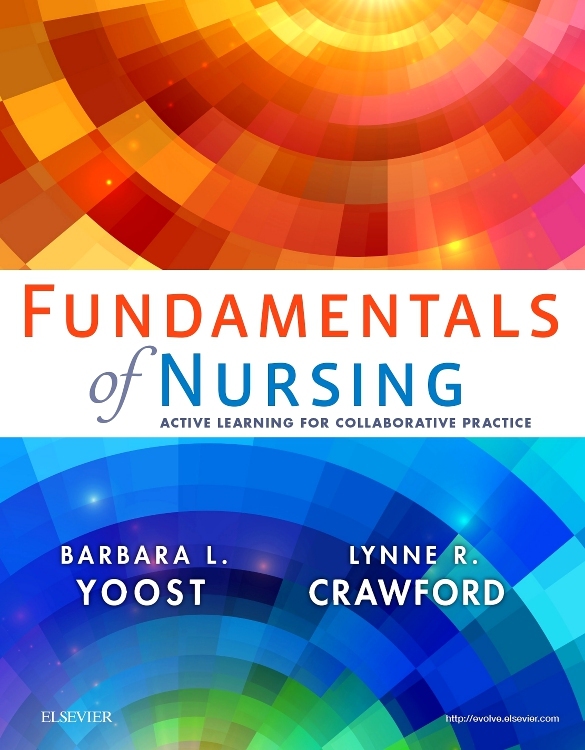 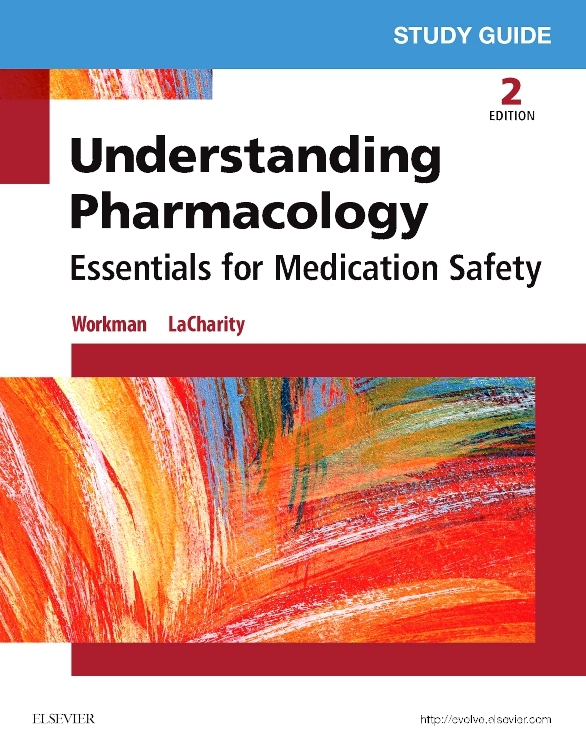 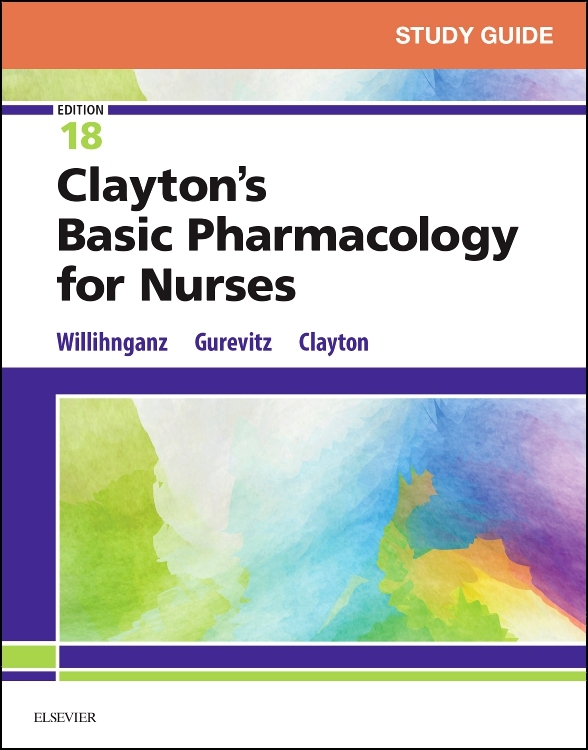 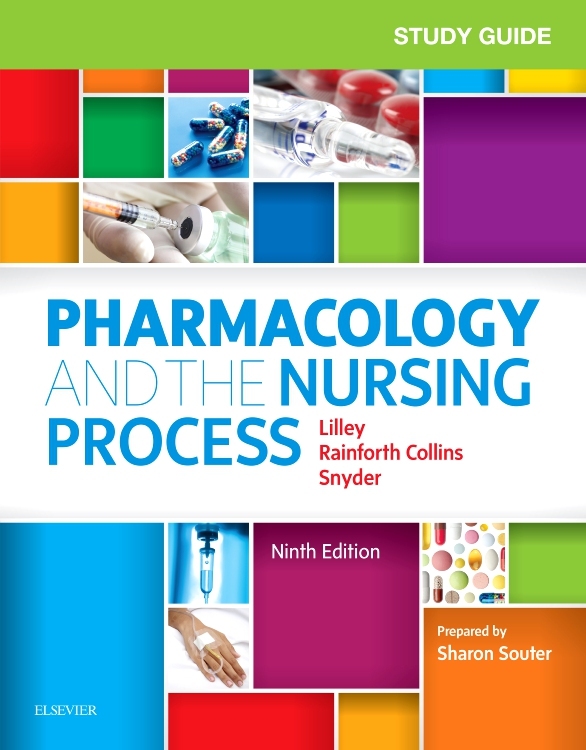 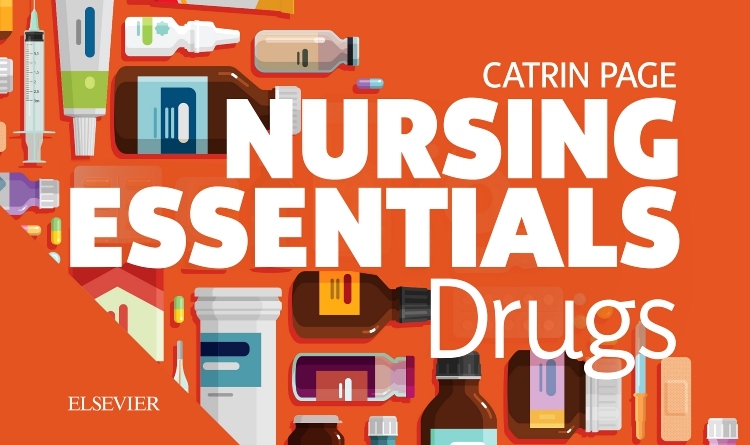 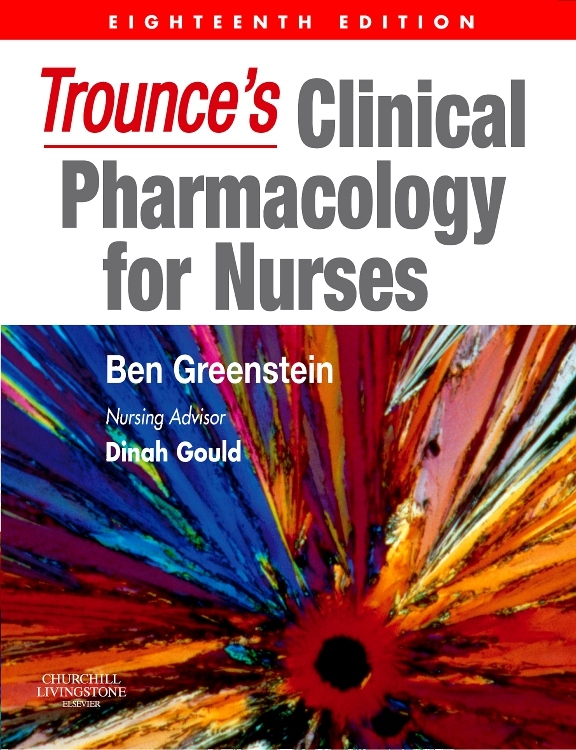 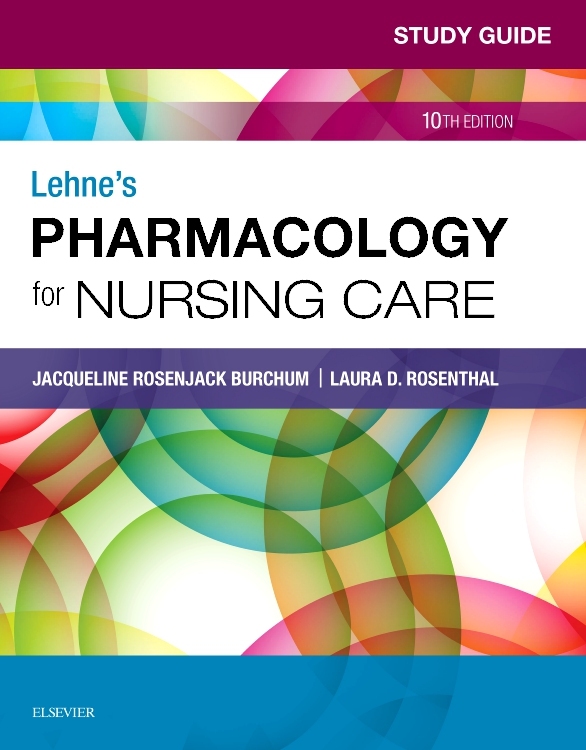 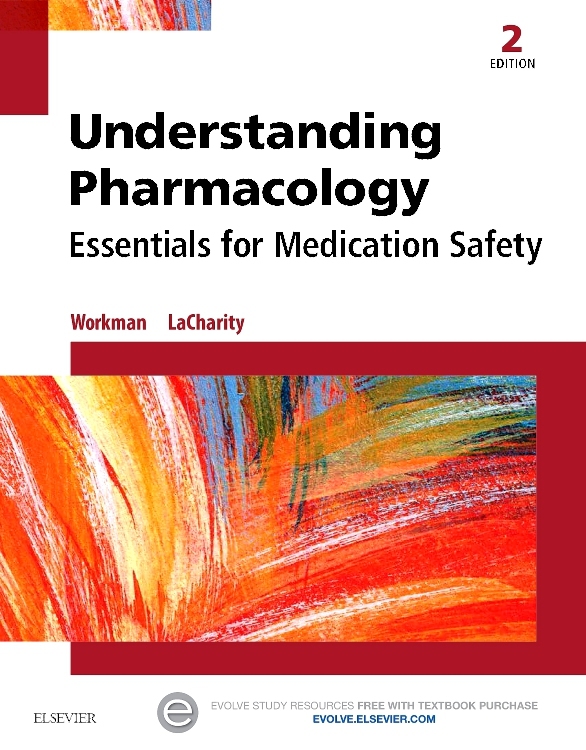 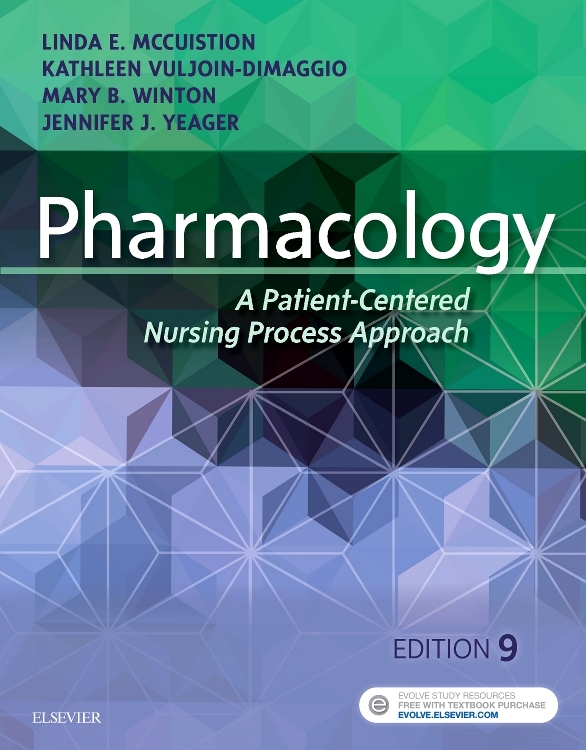 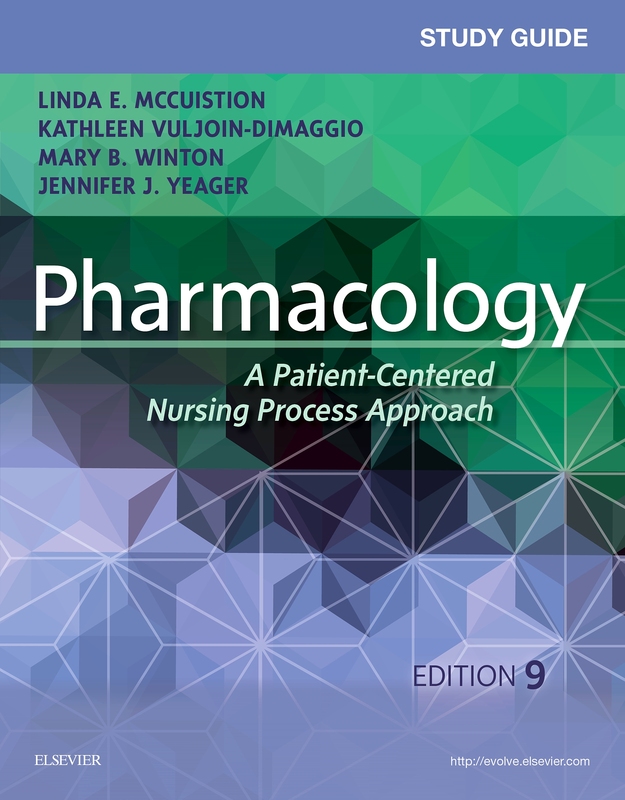 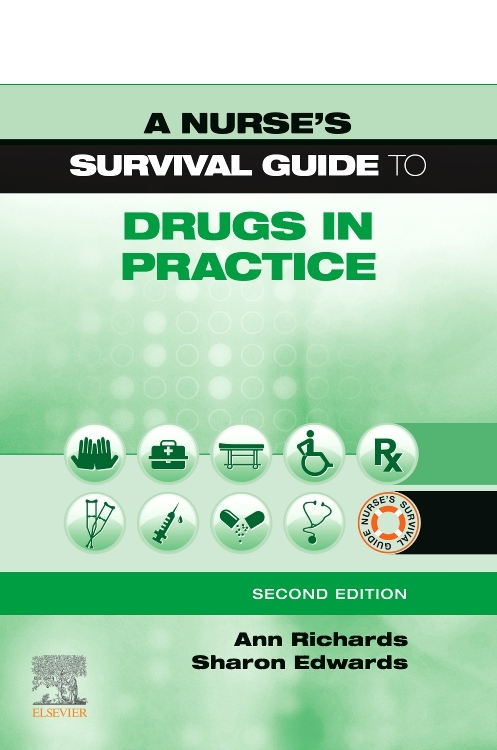 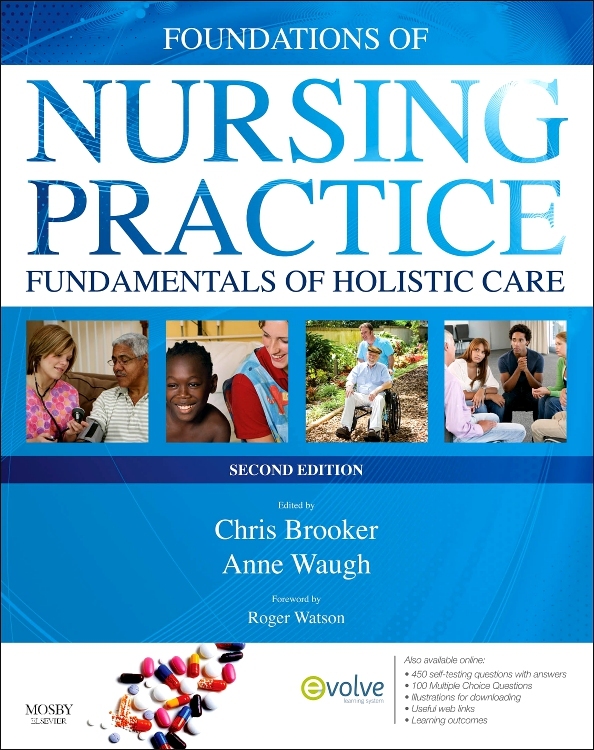 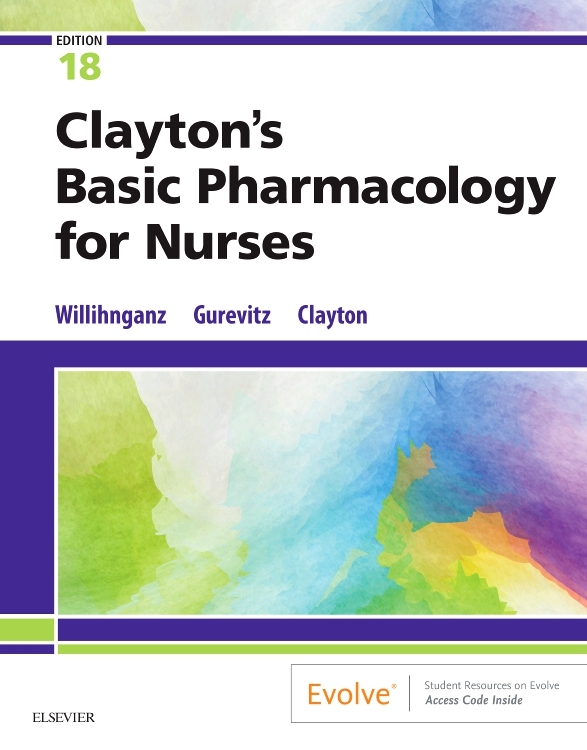 With the important part played by nurses in the administration of drugs and in recording their effects, an understanding of pharmacology and its application to patient care is an integral part of pre-registration nursing education. 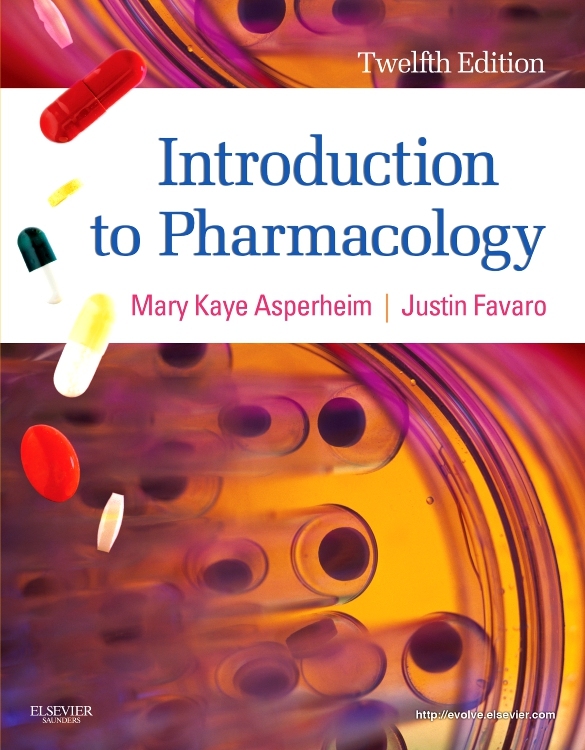 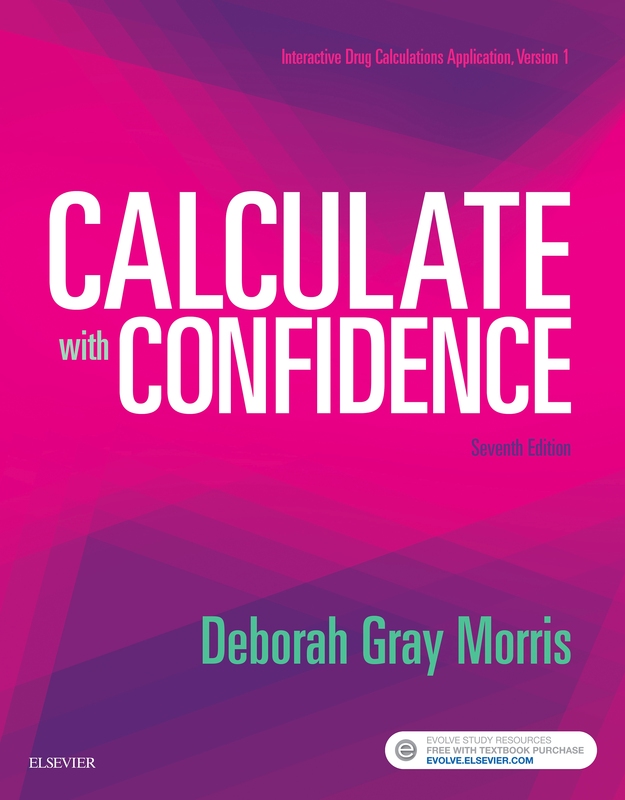 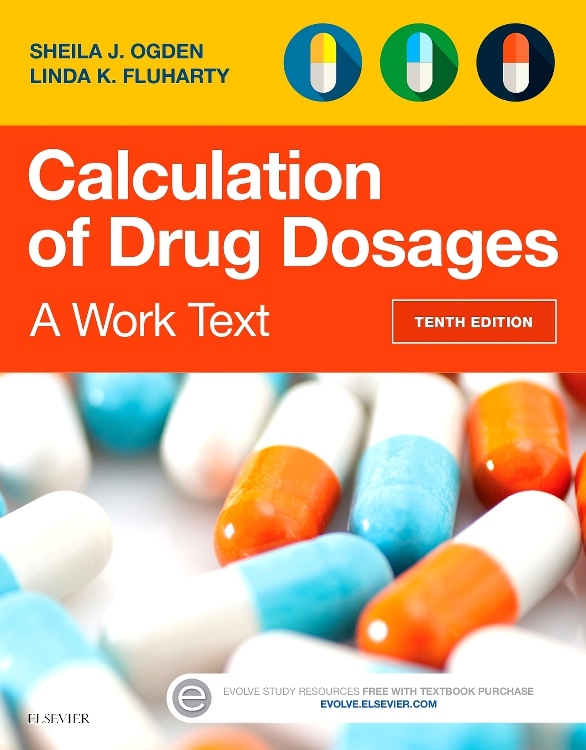 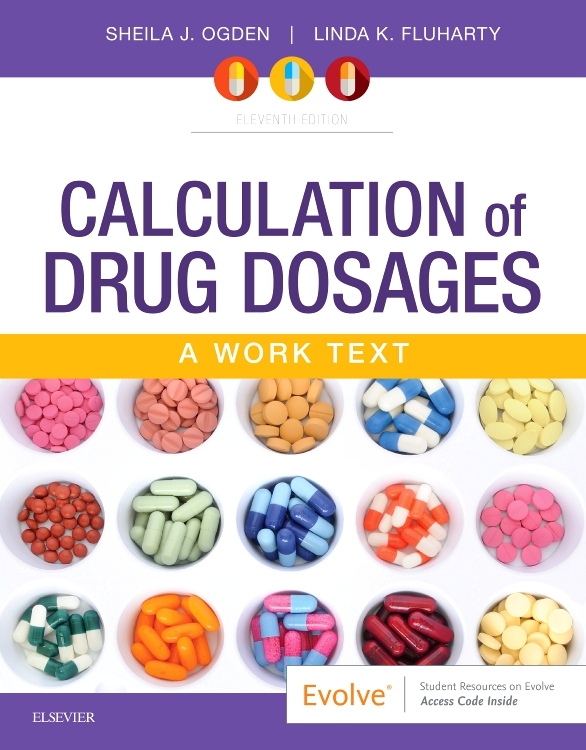 This popular textbook gives an up-to-date account of the action and use of drugs in the treatment and prevention of disease, as well as exploring the principles underlying drug usage. 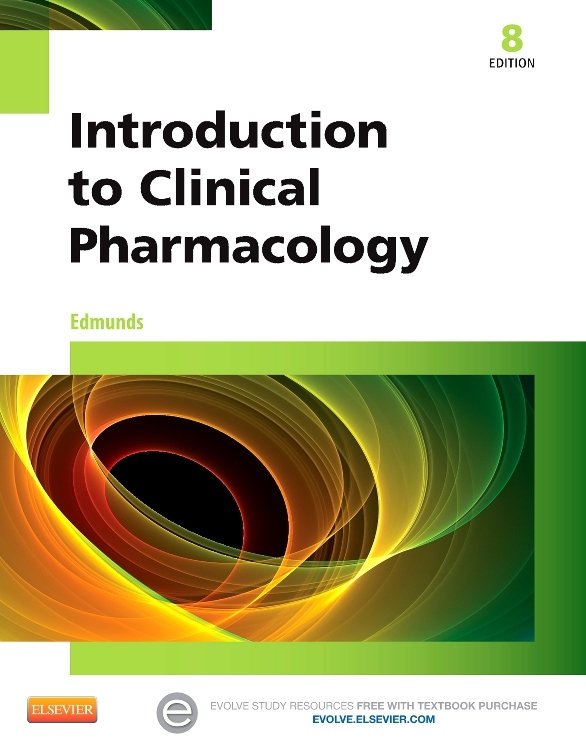 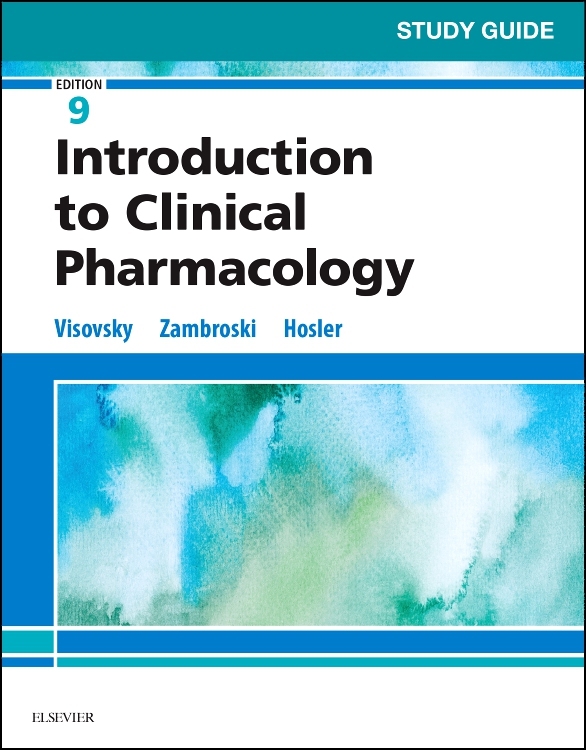 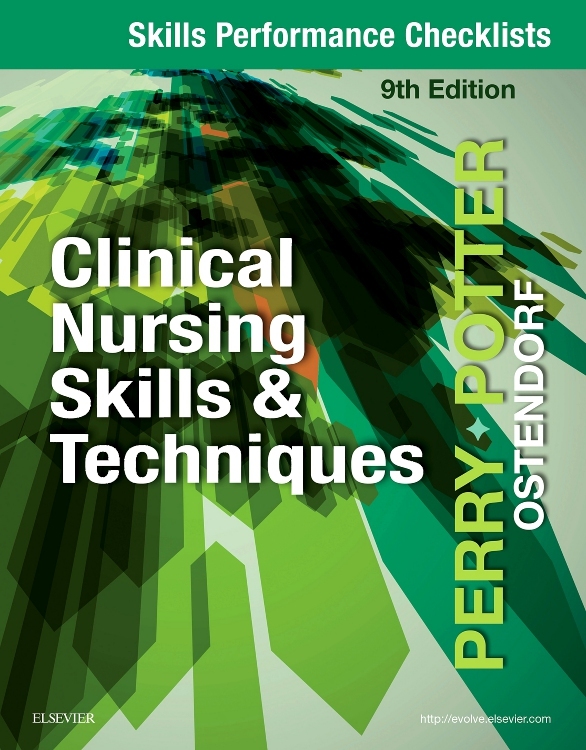 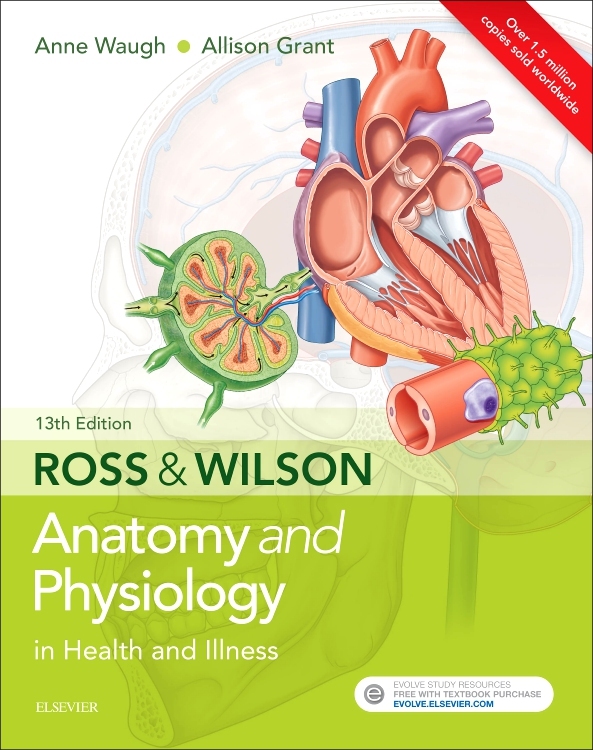 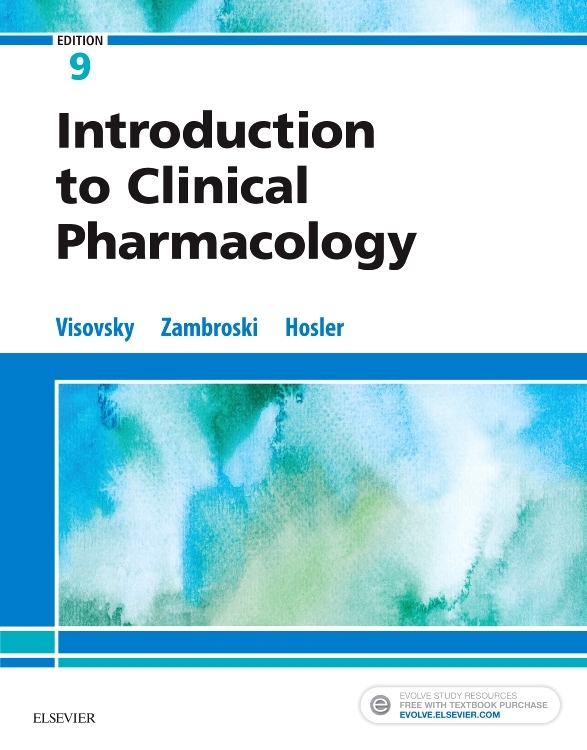 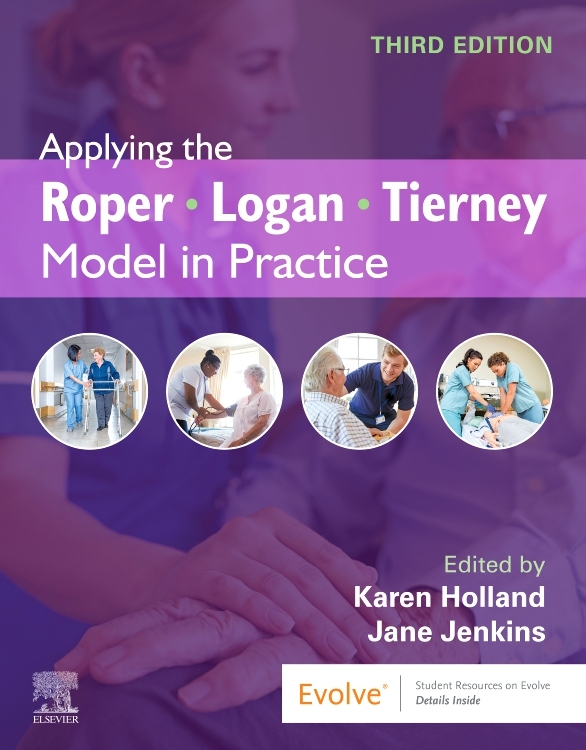 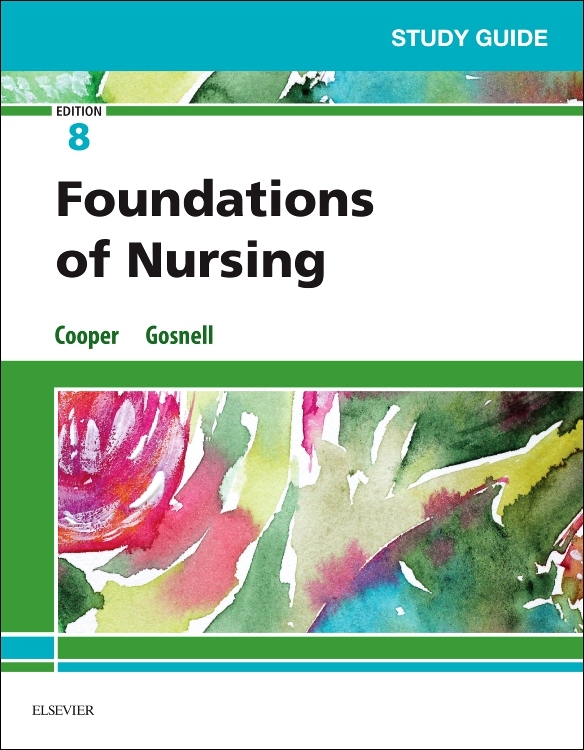 The eighteenth edition of this highly successful textbook builds on the foundation of its predecessors by bringing the text fully up to date with developments in the world of clinical pharmacology and current trends in clinical practice.